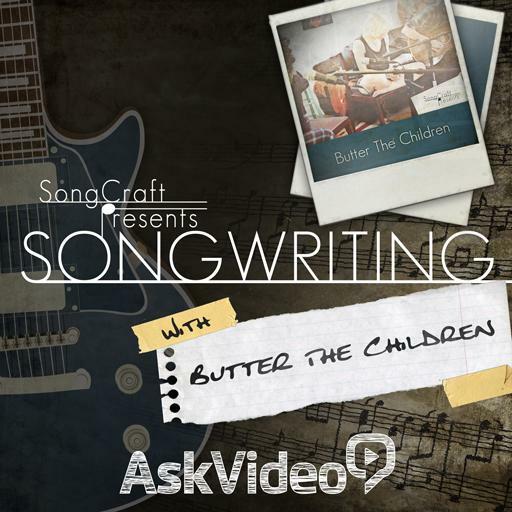 SongCraft Presents 105 - Songwriting With Butter The Children. What effects were used to get a more aggressive vocal? In the course, ________ is used to minimize plosives on the vocal. Which effect was originally created by varying the playing speed of a moving tape spool? In the course, what technique is used to widen the guitar sound? What effect is used to get a more ethereal synth sound? A suspended chords has no third. True or false?